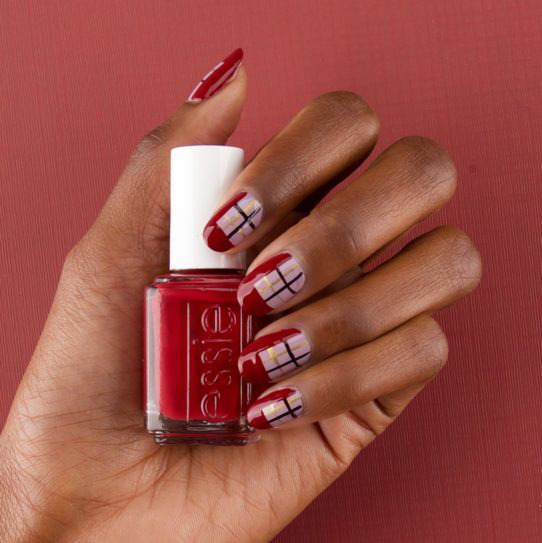 Just in time for chillier weather and shorter days, Essie shows us how to create two trendy fall nail looks using their northern-lights inspired 2018 winter collection. 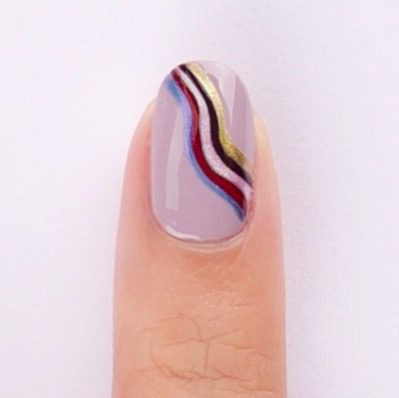 Celebrity manicurist Jini Lim walks us through these cozy step-by-step designs. 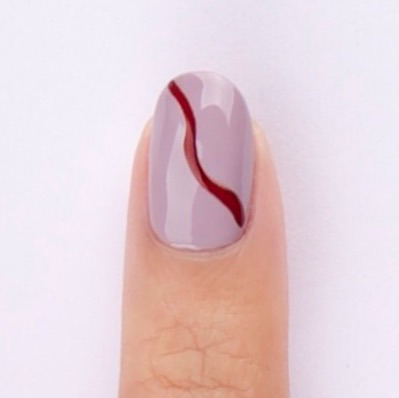 Apply a thin layer of here to stay base coat before applying just the way you arctic on each nail. 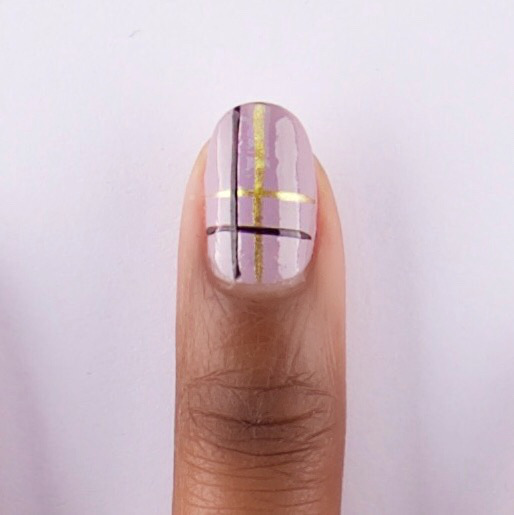 Use a striping tool and million mile hues to paint two thin lines across the center of the nail in the shape of a cross. 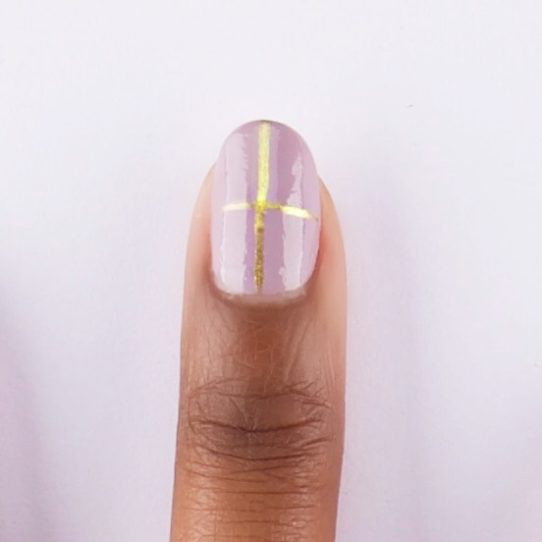 Use a thin brush tool and sights on nightlights to paint two thin lines in an “L” shape on the left side of the nail. 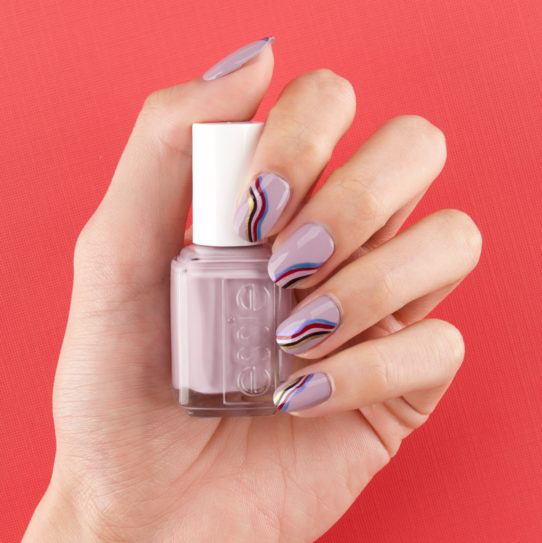 Use hear me aurora to fill in the right sidewall and tip of the nail. 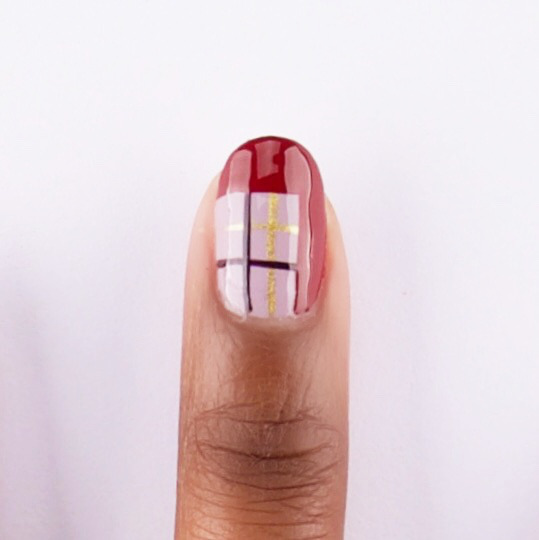 Then, finish with speed.setter top coat for a preppy, plaid look. Use a thin brush tool to paint a wavy line in each color using polar-izing, million mile hues, glow with the flow, hear me aurora and sights on night lights. 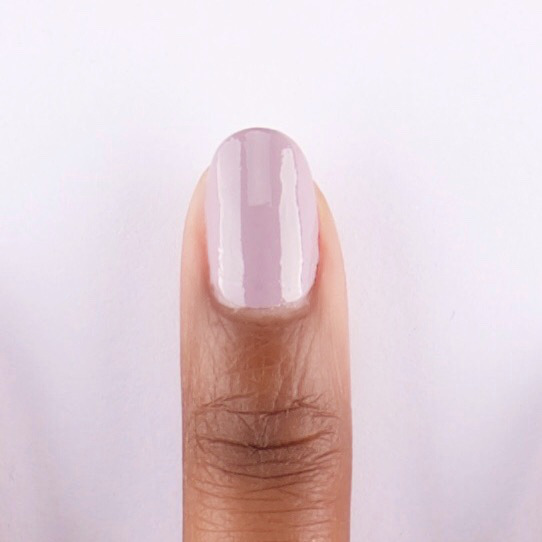 Finish with speed.setter top coat for a design and sight worth seeing.